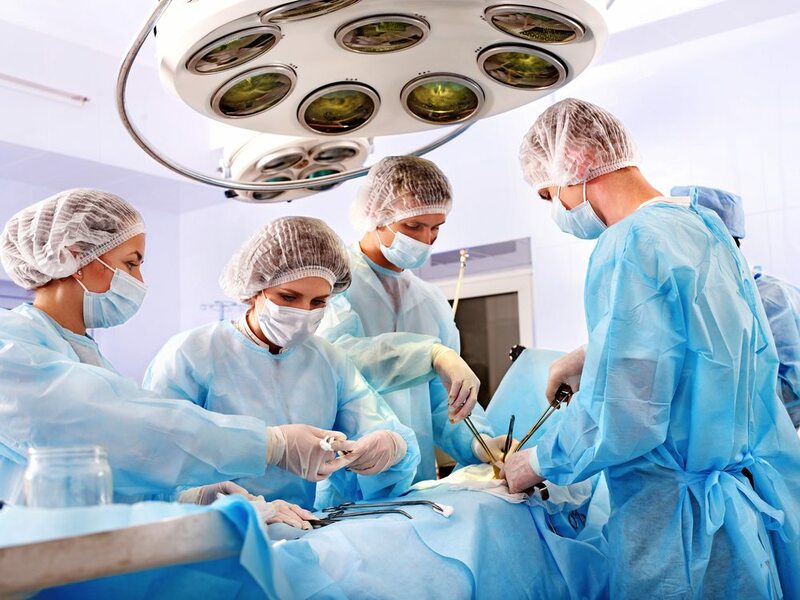 At McEldrew Young, we provide comprehensive counsel to people who have been hurt because of the wrongful acts of medical personnel during a surgical procedure. We handle claims involving negligence by doctors, nurses, technicians and other health care providers. One of the most common and most dangerous medical malpractice mistakes we see with the many clients involves surgical errors. 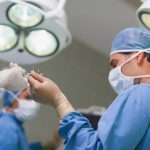 It can be difficult to determine whether a surgical error was the result of a surgeon being incompetent or simply making an unavoidable mistake. Thus, if you have been seriously harmed by a surgical error or lost someone you love due to a surgical mistake, the best thing you can do is contact a professional PA medical malpractice attorney at McEldrew Young to guide you through the next steps and get you the compensation you deserve. 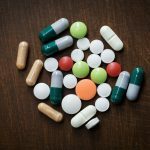 If you have sought medical attention only to sustain needless injury because of carelessness or negligence during a surgical procedure, or because of the mistaken administration of medication, you want a skillful lawyer to protect your interests. The standard of care in medical negligence cases is different from ordinary negligence. You want a skilled personal injury attorney who specializes in surgical errors, has successfully handled these types of cases, understands the language of medicine, and can effectively communicate the nature of your loss to a judge and jury. Medical malpractice cases are no simple matter in the legal world. If you believe, however, that a serious injury or medical problem you suffered was due to a health professional’s negligence during surgery, you should seek the advisement of a knowledgeable Philadelphia medical malpractice attorney right away. We will work to find proof of negligence during surgery and fight to get you compensation for your pain and suffering. Contact our team of lawyers at McEldrew Young today by filling out our form or calling 1-800-590-4116 to schedule a free confidential consultation about your surgical error case.